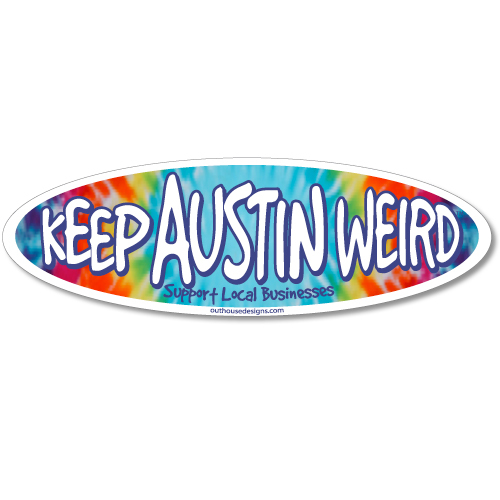 Keep Austin Weird Tricolor - Teal Tee [3064LTTL] : Outhouse Designs Screen Print T-shirt Store, Keep Austin Weird! 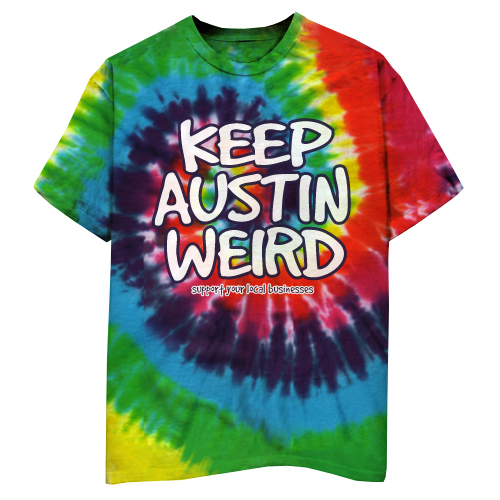 Our Ladies' "Keep Austin Weird" Tricolor shirt in teal- more color makes it even weirder! 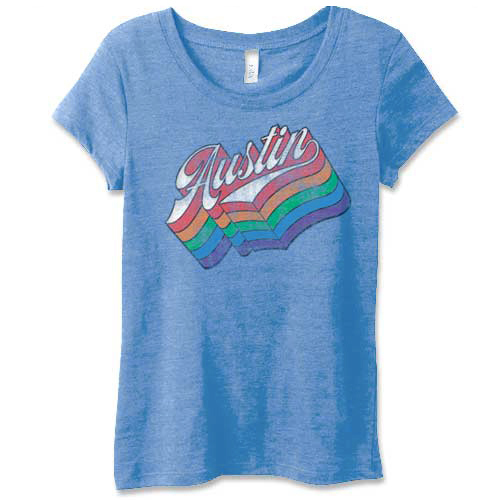 Screen printed on a Next Level 3300L ladies' tee.